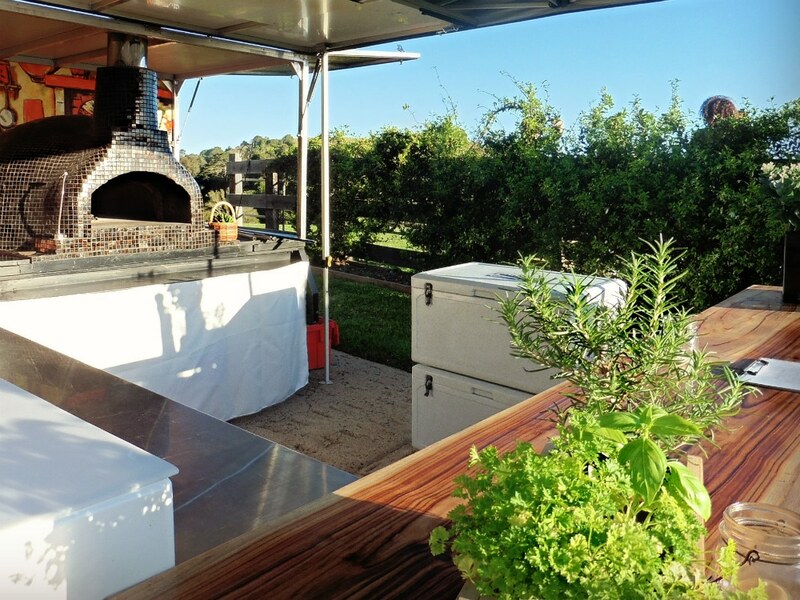 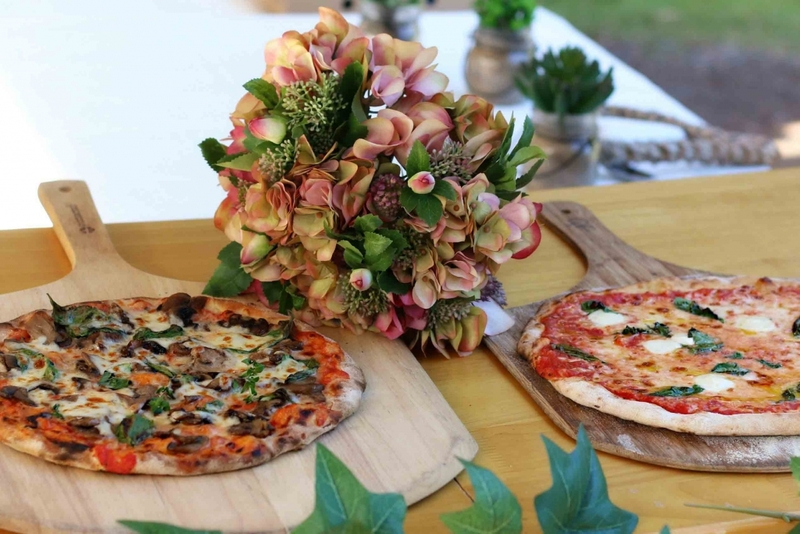 our mobile pizza catering noosa hinterland - in action! 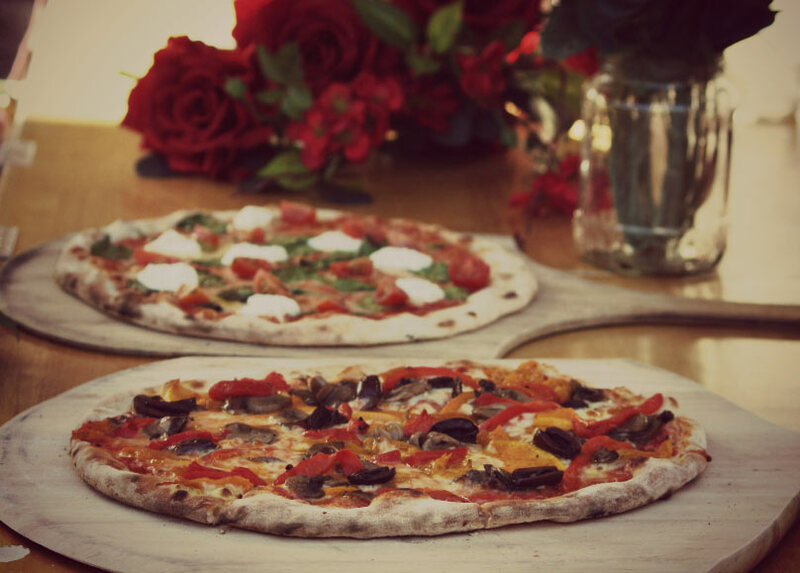 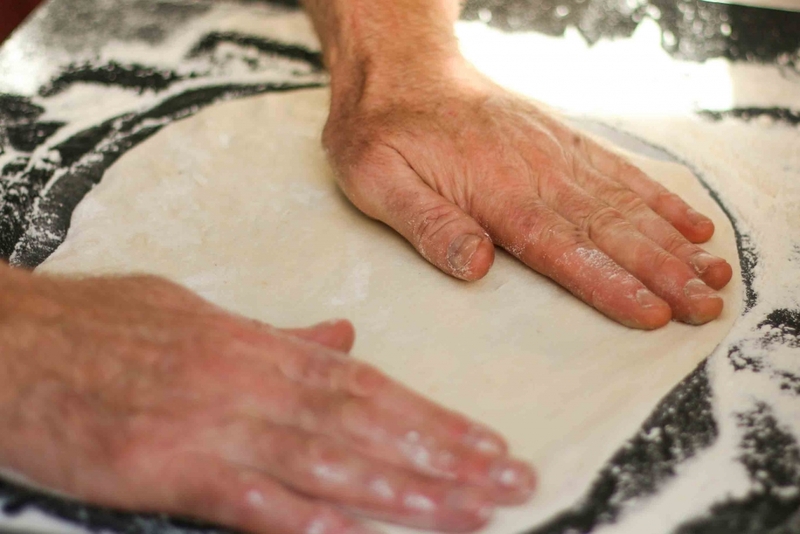 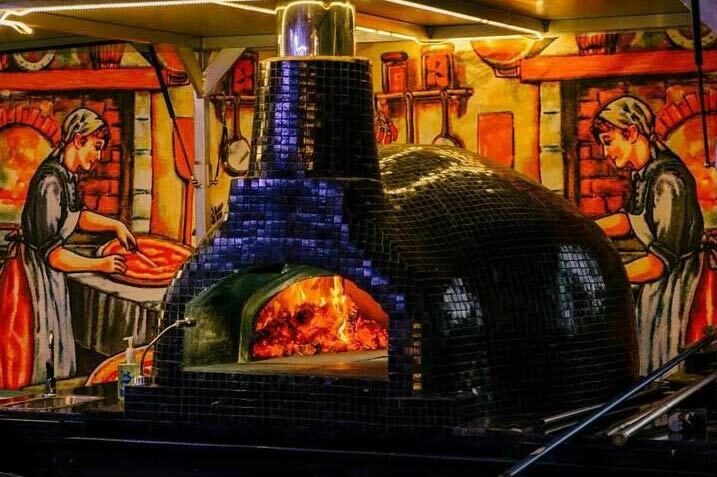 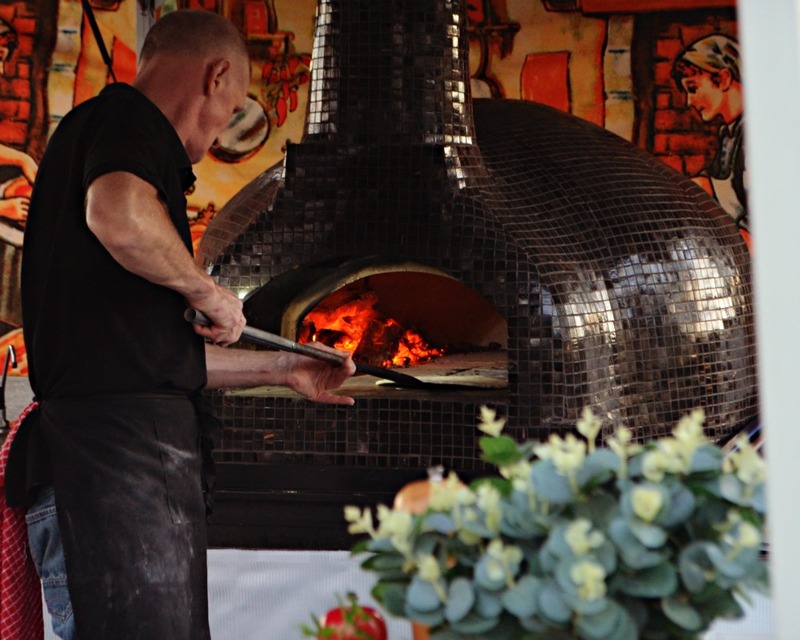 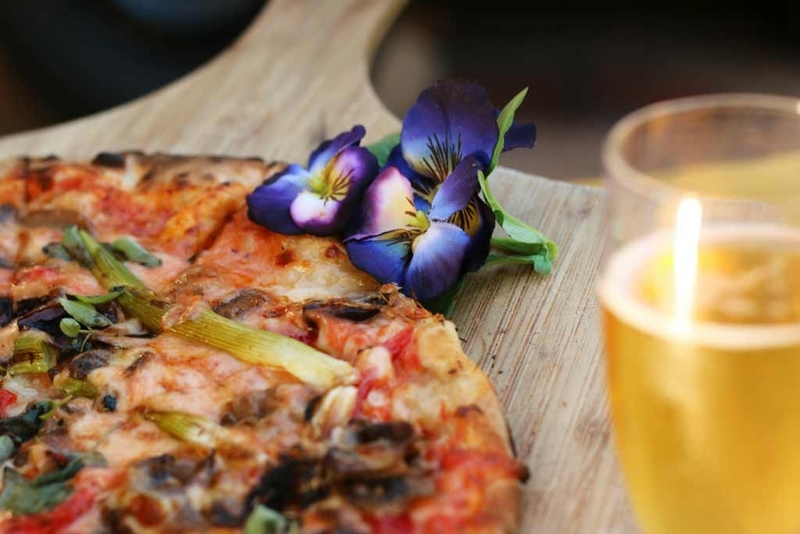 Our purpose -built enormous woodfired oven, made in the traditional Italian style. 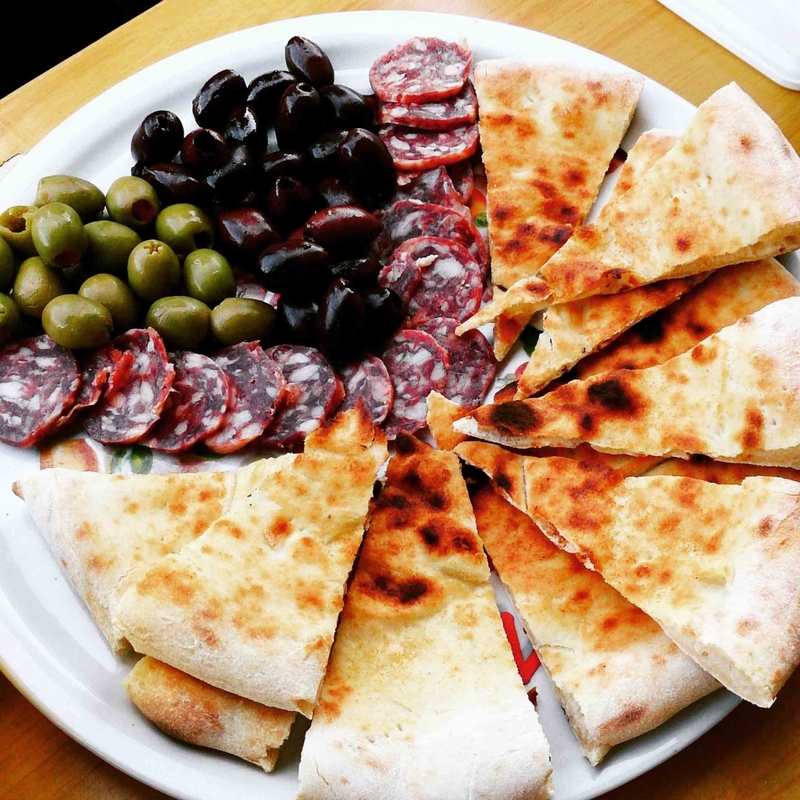 Antipasto appetiser option. 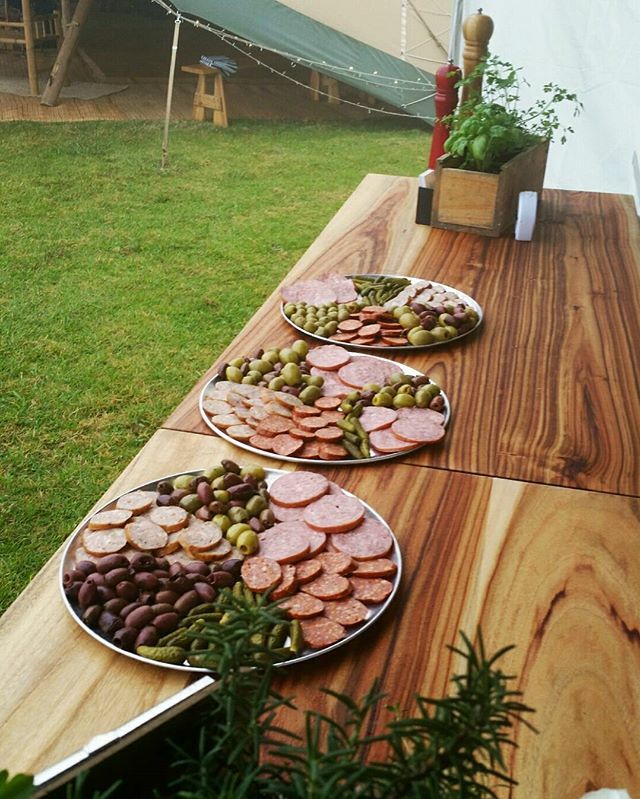 Italian antipasto plates for wedding catering. 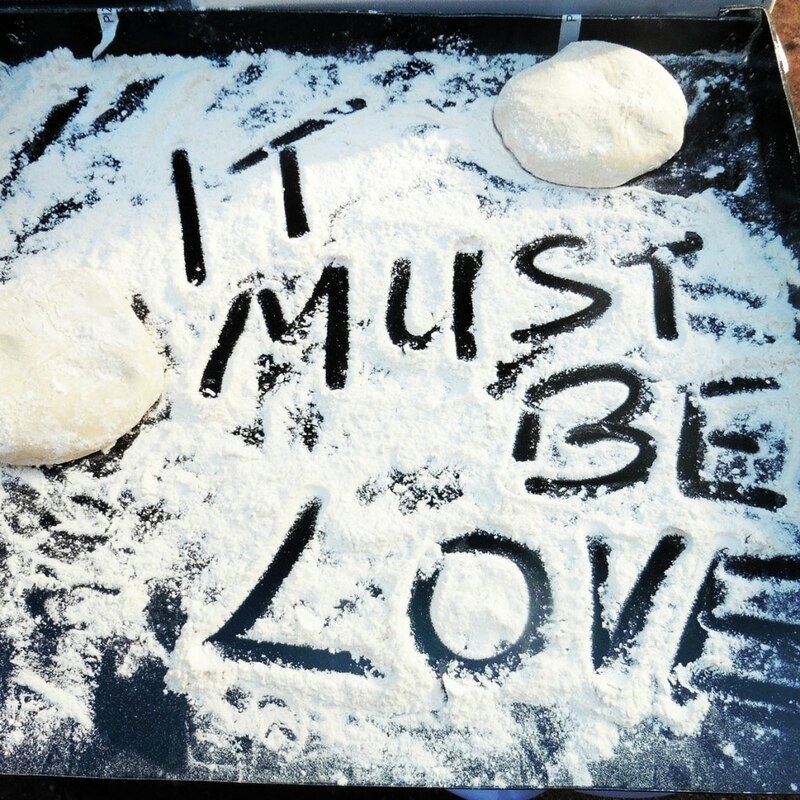 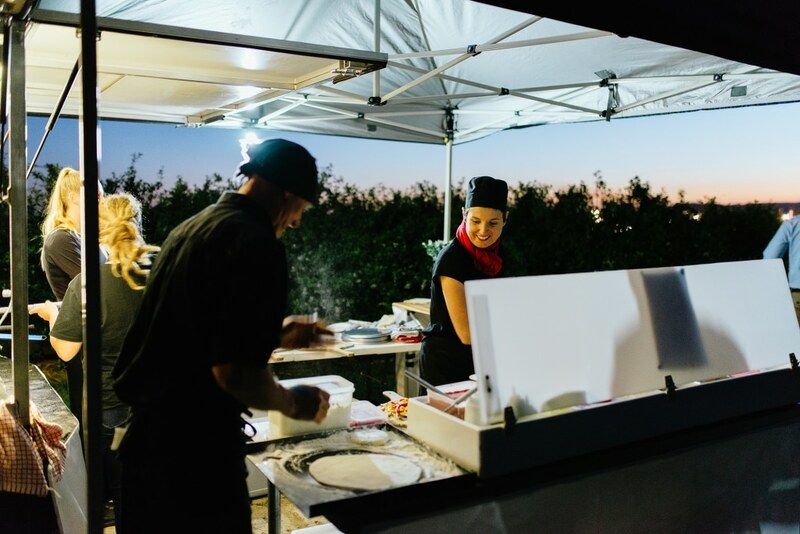 our mobile pizza catering Sunshine Coast - in action! 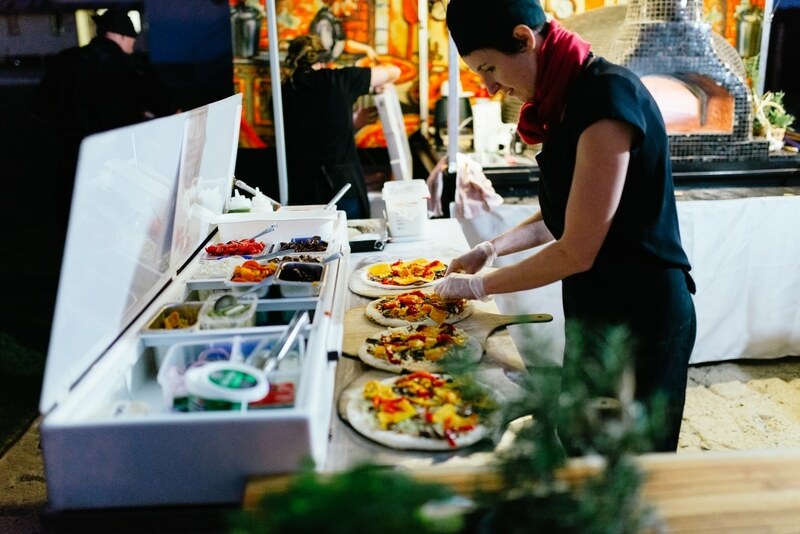 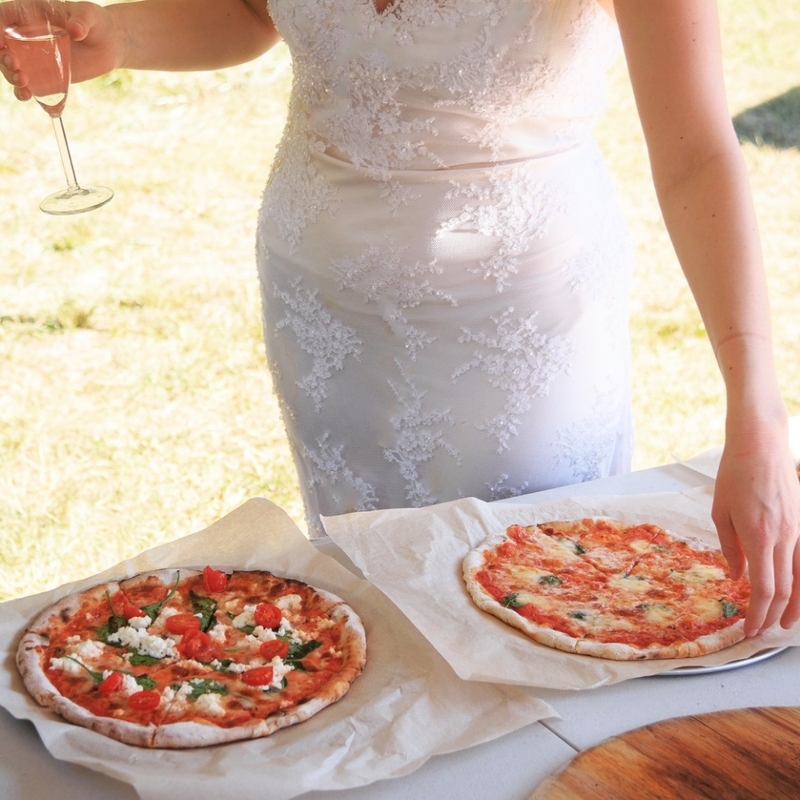 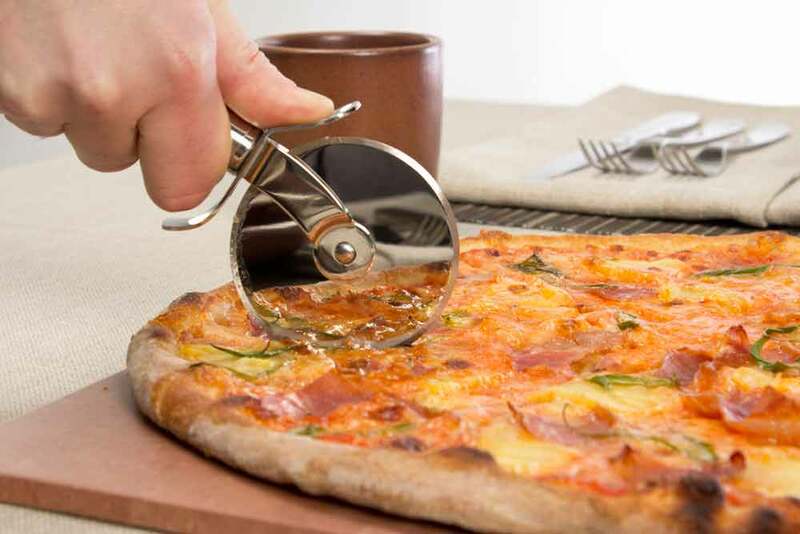 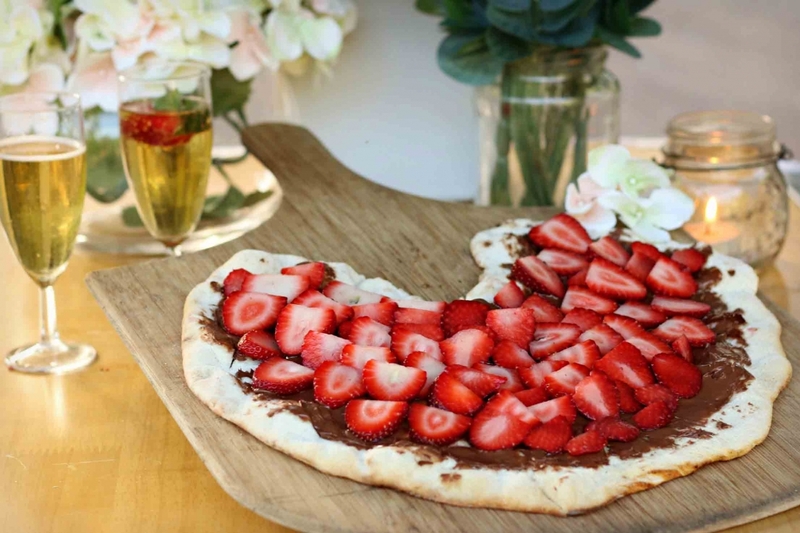 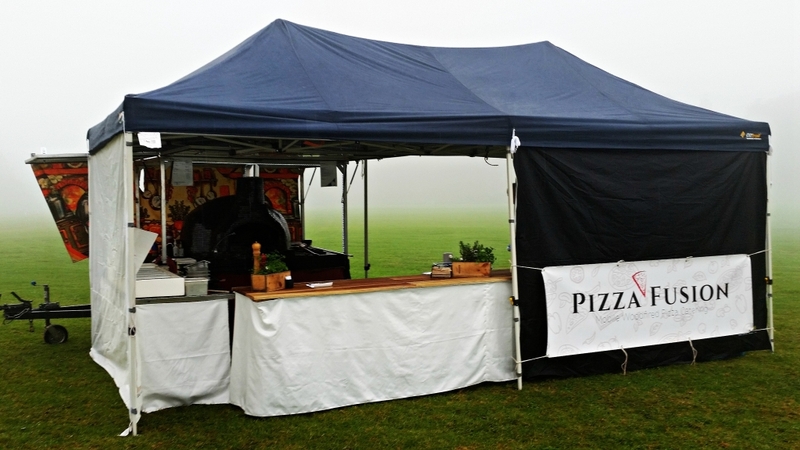 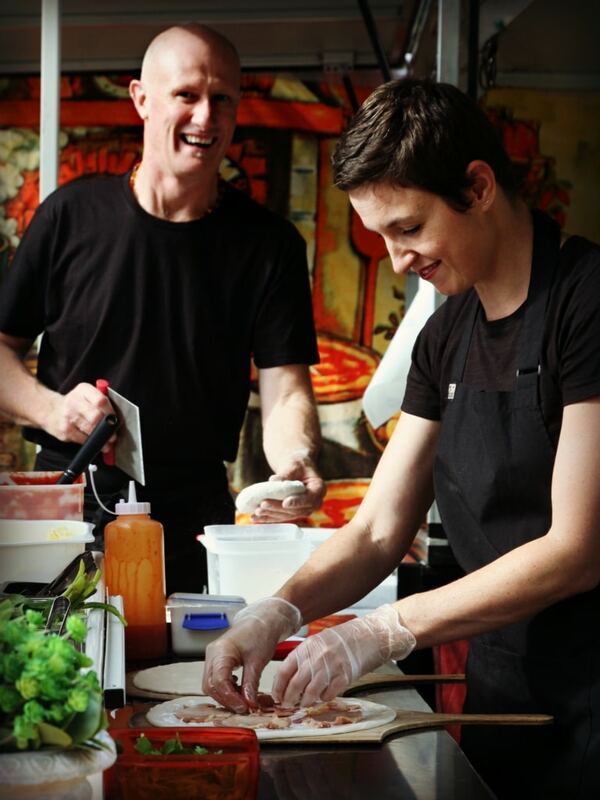 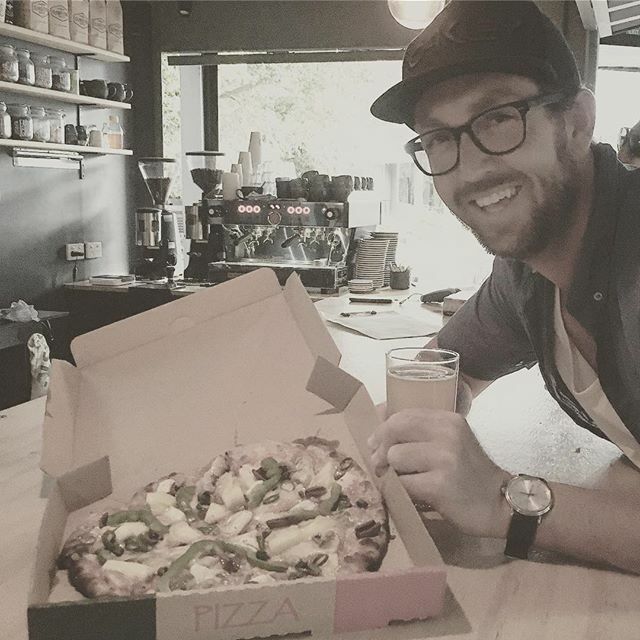 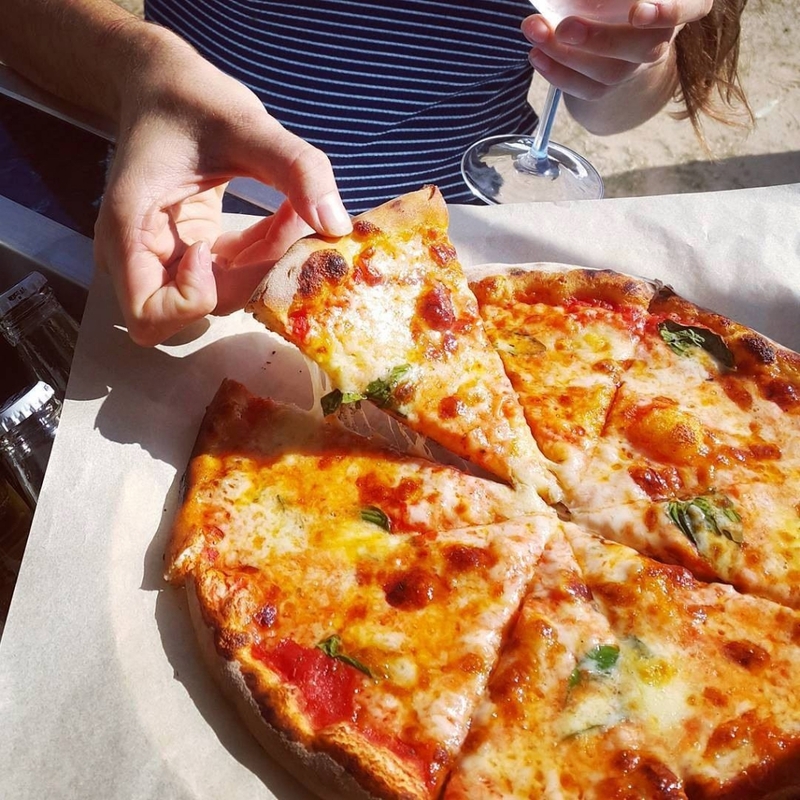 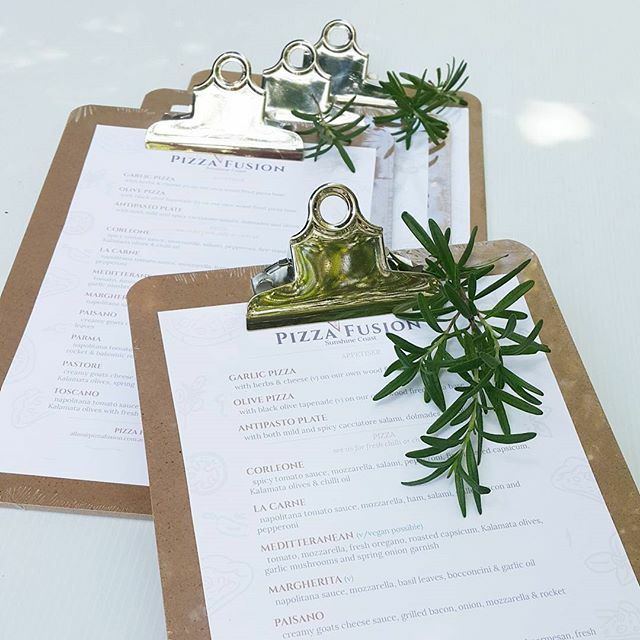 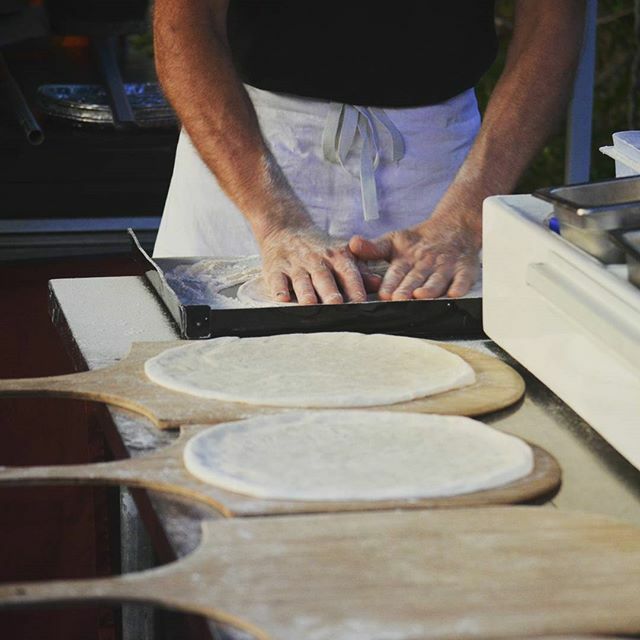 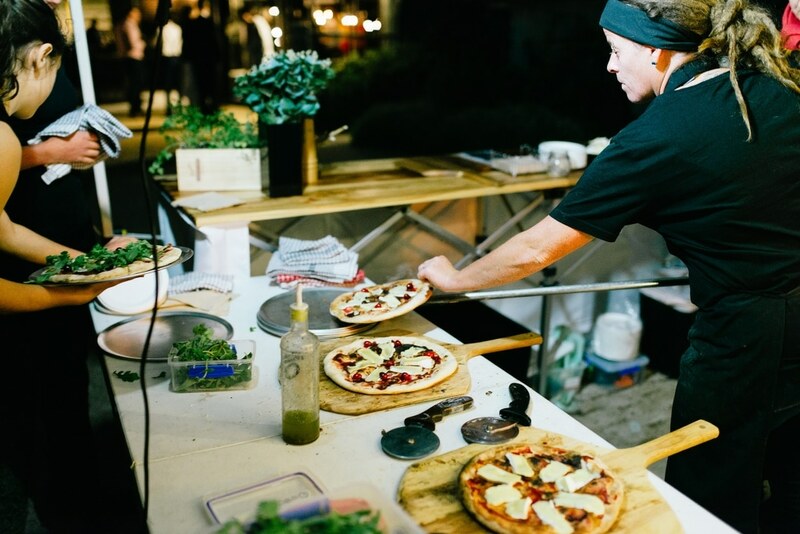 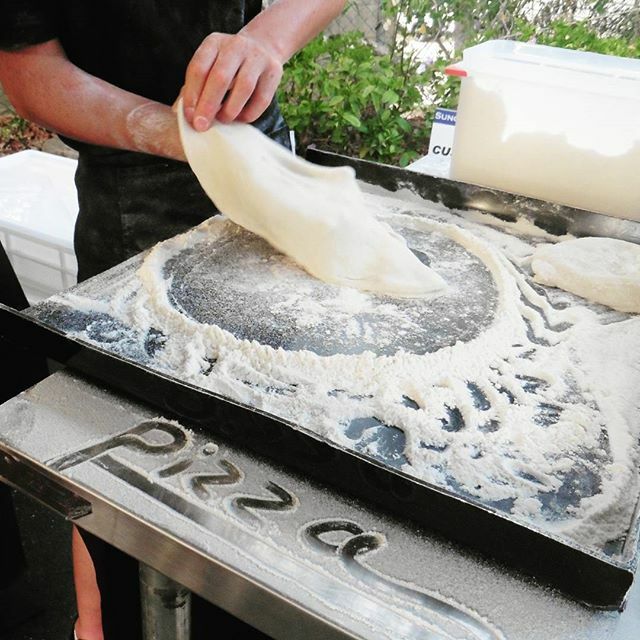 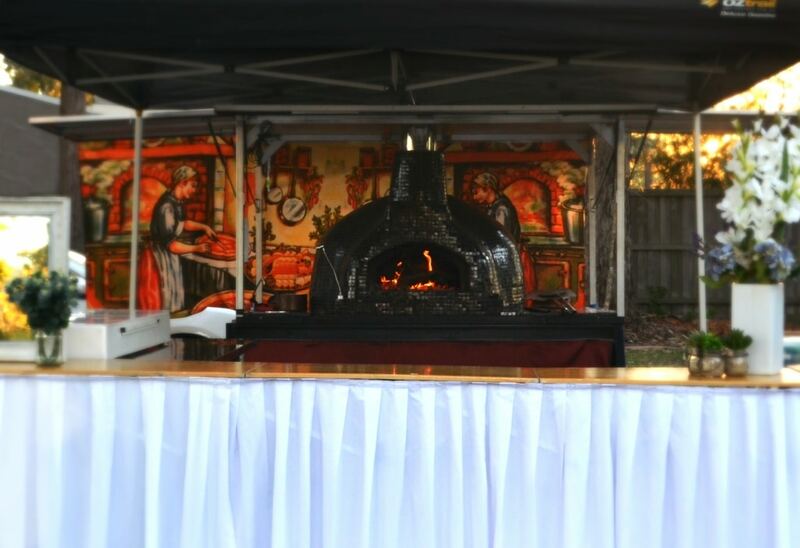 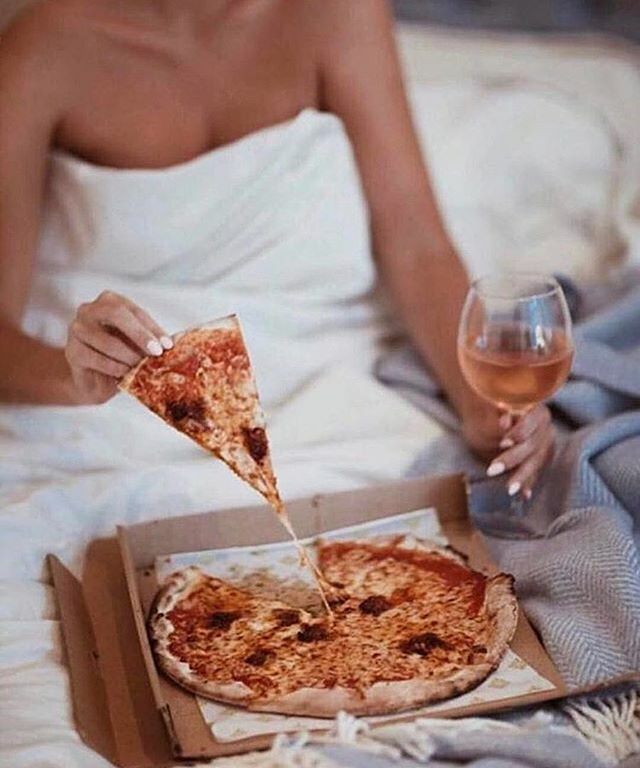 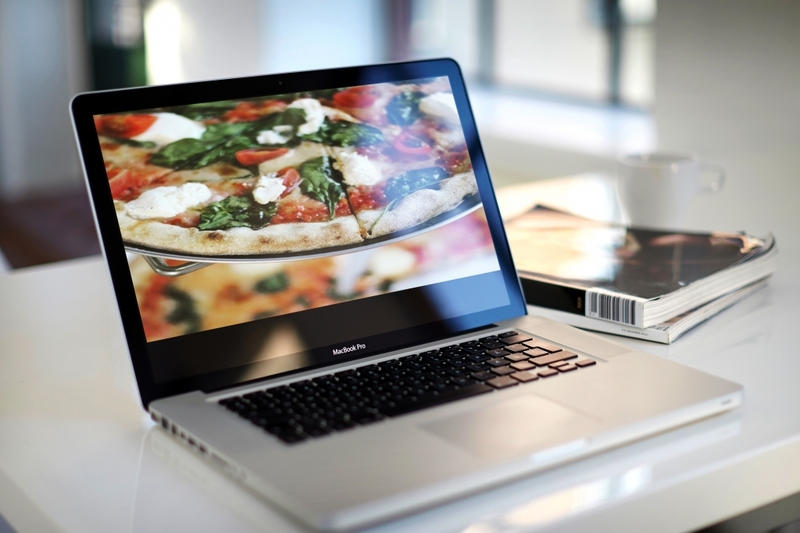 our mobile pizza catering noosa - in action! 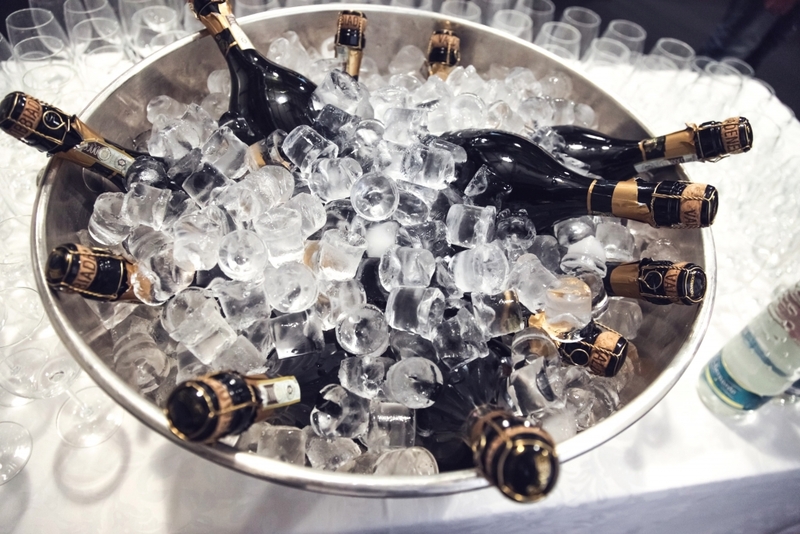 Champagne bottles chilling in ice bucket. 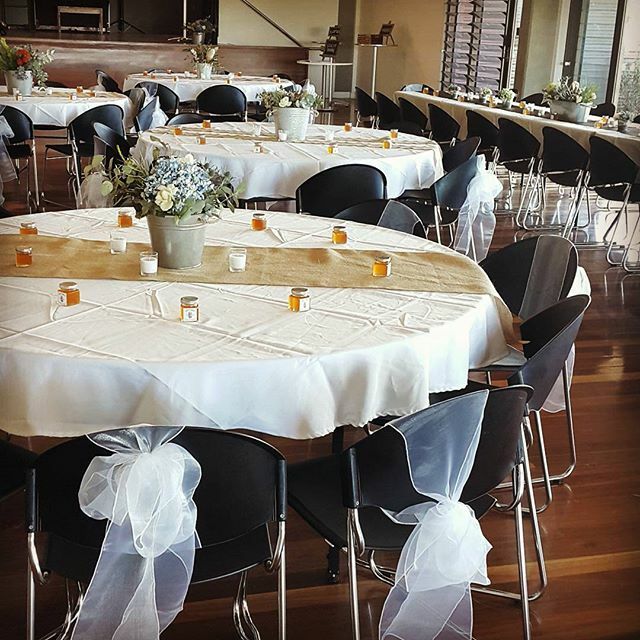 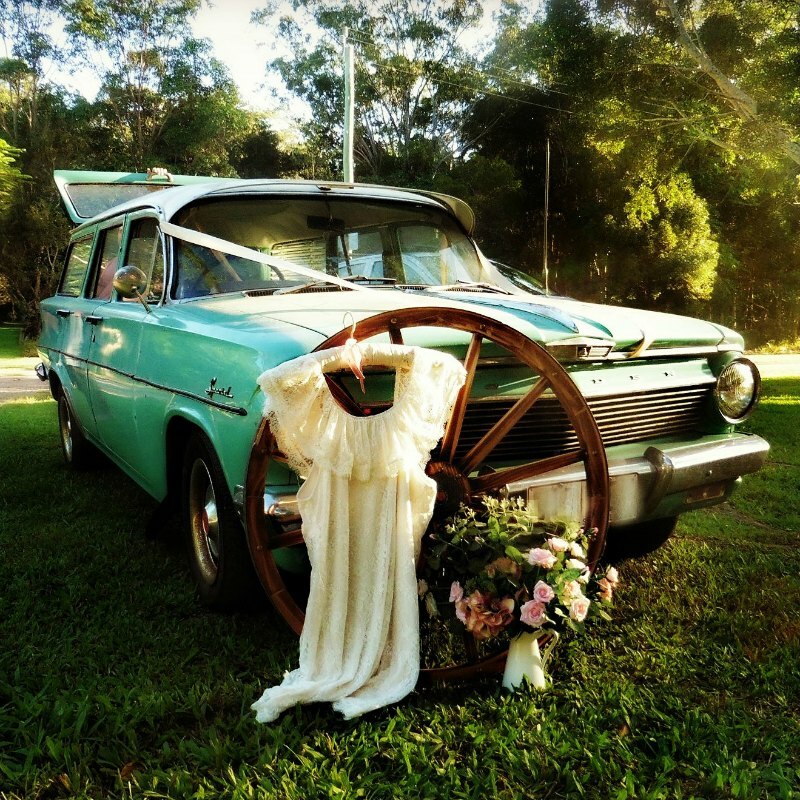 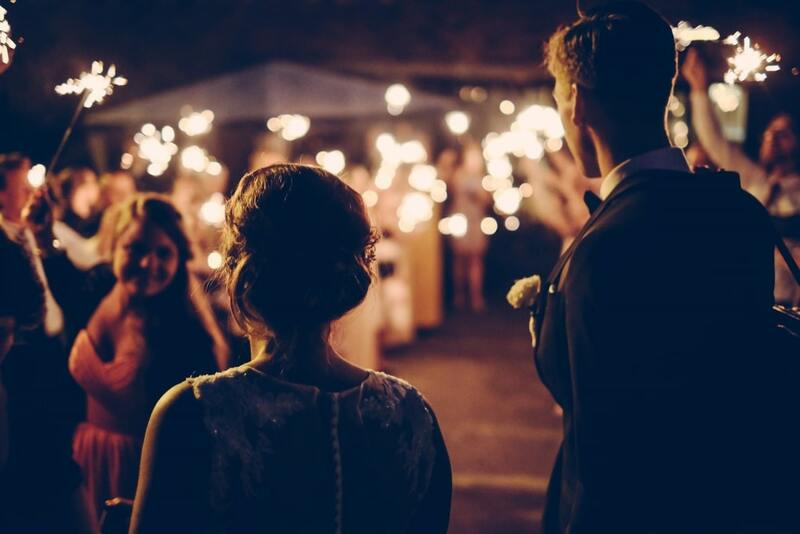 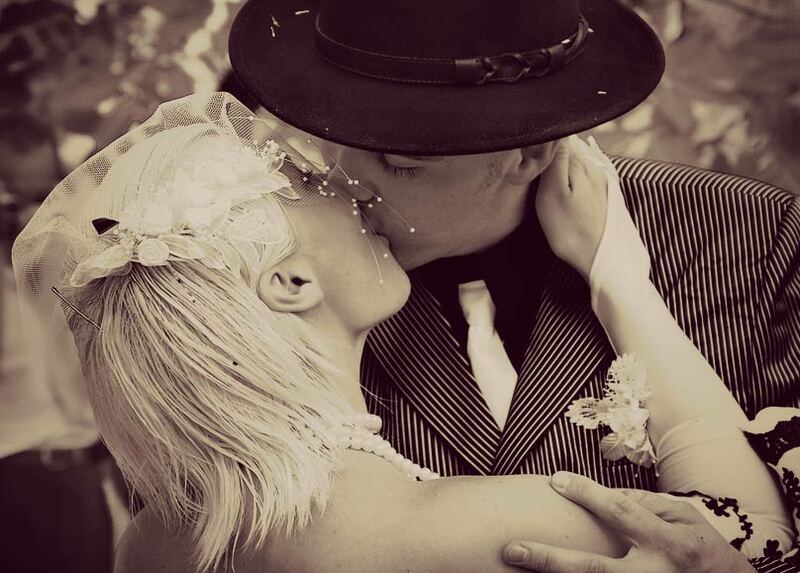 Wedding reception Sunshine Coast.